The global leadership development approach - Philippe Rosinski is a world authority in executive coaching, team coaching, and global leadership development. He is the first European to have been designated Master Certified Coach by the International Coach Federation. 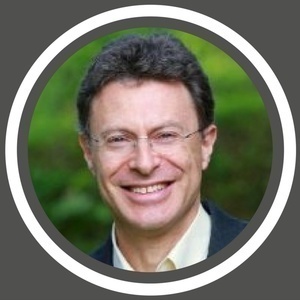 He has honored us with his participation to our podcast where we ask him, as for all our guests, to summarize his career since his childhood dream... - Read more: http://www.hrmeetup.org/thepodcastfactory-philippe-rosinski-eng - Website: http://www.philrosinski.com and http://globalcoaching.pro - FaceBook: https://www.facebook.com/globalcoachingpro - You can support our project by a "Like" of our Facebook page, or in following us via Linkedin, Twitter, Soundcloud, Google+, Pinterest...Thx a lot! - Sponsor HRmeetup: "transforma bxl", "Hôtel Le Plaza Bruxelles", "The Podcast Factory".